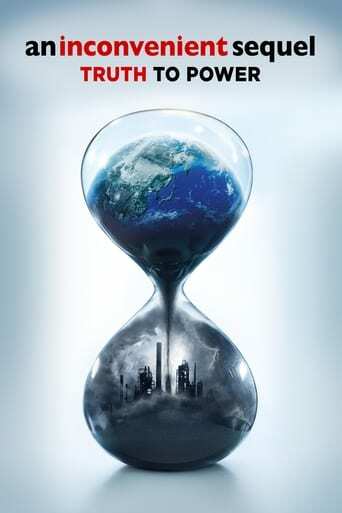 A decade after An Inconvenient Truth brought climate change into the heart of popular culture comes the riveting and rousing follow-up that shows just how close we are to a real energy revolution. 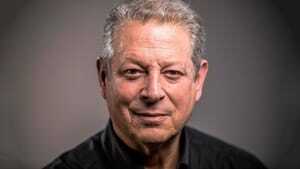 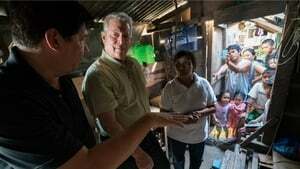 Vice President Al Gore continues his tireless fight, traveling around the world training an army of climate champions and influencing international climate policy. 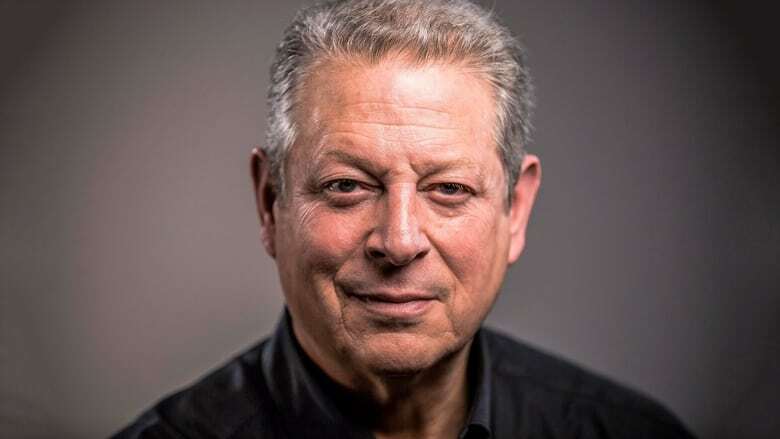 Cameras follow him behind the scenes—in moments private and public, funny and poignant—as he pursues the empowering notion that while the stakes have never been higher, the perils of climate change can be overcome with human ingenuity and passion.